In the world of joint use, connection and collaboration between pole owners, conduit owners and attaching companies is key. It is inherent in the term: if cooperation was not necessary, it would be called "solitary use." The thing is, it is difficult to keep relationships on solid ground when you cannot share current information freely among all parties. Breakdowns in communication can happen for a number of reasons in asset data management, but a prevalent one comes from neglecting to keep joint use contract information up-to-date. It's important to stay on top of your joint use agreements. These contracts dictate how much revenue a pole owner will collect, when and for how long, from an attaching company. Similarly, for attachers, these agreements dictate the rate they will pay to share space on a utility pole or in conduit. Get something wrong and everyone's bottom line is affected. Today however, we want to make it a point to connect with you, the pole owner and the attachers, and relay a few surprising but simple things that can lead to big misses. The lesson: review joint use agreements regularly to make sure you stay abreast of address changes, mergers and acquisitions that could affect email addresses and other contact changes within partner companies. Despite that they are in fact ageless digital or paper documents, it is best to think of joint use contracts like a piece of ripe fruit. Their shelf life may vary, but there is a freshness date that should be applied to every single one. 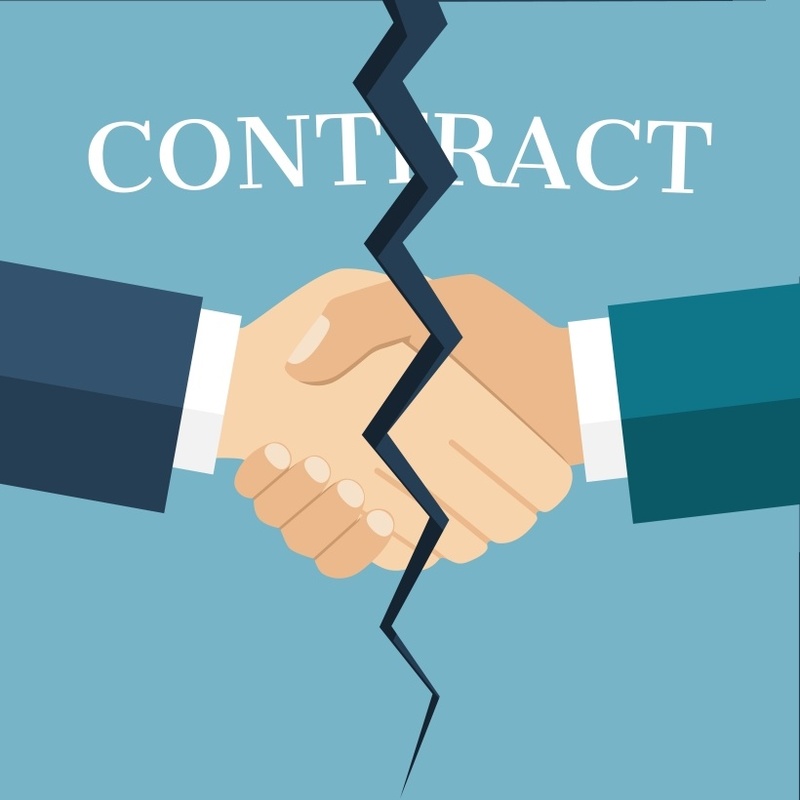 In our work, we often encounter contracts that have not been reviewed in years, even decades, opening the potential for under-charging, out-of-date terms or unexamined clauses that could impact a company negatively. The lesson: Be aware of the age of your contracts and give them a good look. You never know when a document as vital as this may begin to sour. In joint use, the contracts between attaching and pole owning entities are your bond, providing valuable ground rules and protections for mission-critical relationships. Are your contracts in need of a good once-over? Download our 5 Reasons to Review your Joint Use Contracts Now for a few handy tips on why it may be time for a contract review.